THE GAA is facing legal action over Japanese knotweed at Casement Park. A resident is pursuing a case over concerns that knotweed growing in the west Belfast sports ground is spreading onto their property. Japanese knotweed is considered one of the most damaging invasive plant species, affecting buildings and blocking drains. 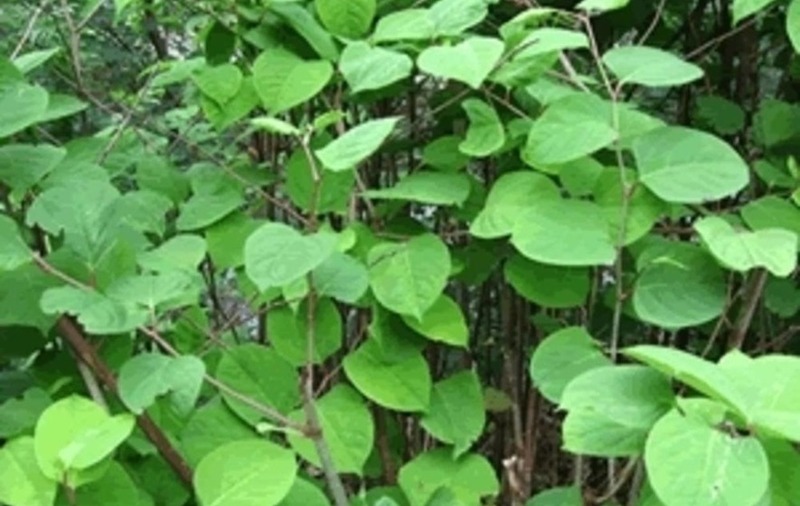 Banks can refuse to grant mortgages for homes that have knotweed because of the length of time and expense required to remove it. Ulster GAA said it is aware that a homeowner has served a writ relating to their property, but declined to comment further on the specific case. 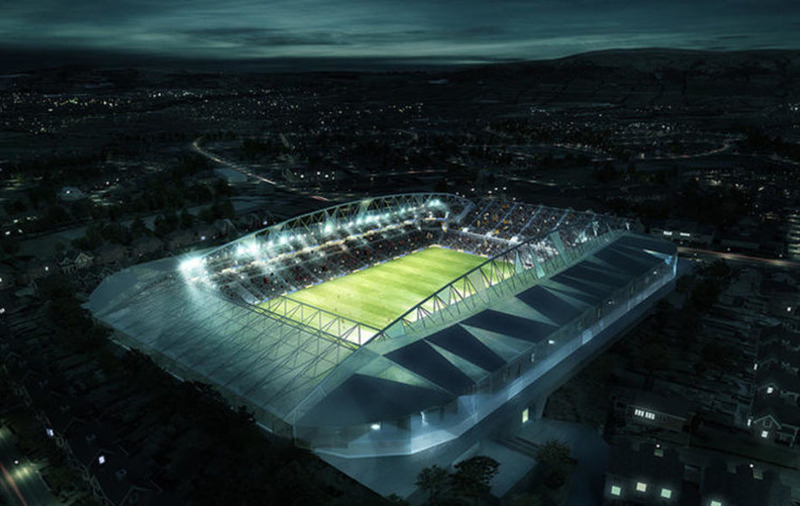 The dispute comes amid years of problems and delays surrounding plans to build a new provincial GAA stadium at Casement Park. Planning permission was overturned in 2014 after a High Court judge ruled it was unlawful following a legal challenge by residents. Funding for the £77m project is mostly coming from public finances, with around £6m already spent even though construction has not yet started. The GAA hopes to lodge a fresh planning application this year and finish construction in 2019. Residents' concerns over how the GAA planned to prevent the spread of knotweed were raised as part of the judicial review in 2014. The judge ruled that the minister who approved the plans should have had drawn to his attention that best practice in removing knotweed was not possible because of the development's timescale and location. The issue was not considered enough on its own to overturn planning approval, which was quashed after the judge ruled that the impact of bigger crowds at the stadium was not properly examined. 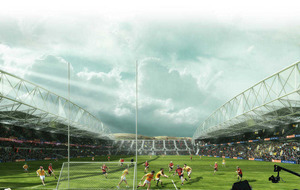 An Ulster GAA spokesman said: "The GAA is aware of a homeowner who has served a writ in respect of their individual property, however it would be entirely inappropriate to comment further on live legal matters which are being pursued under common law outside of the Casement Park project." 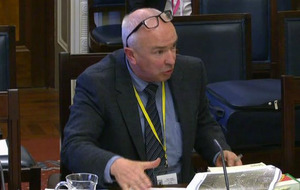 He added that the GAA has had a Japanese knotweed (JKW) management plan in place on its site since 2012. 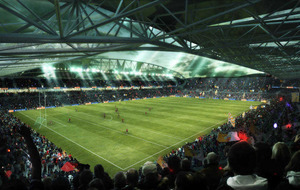 "The redevelopment of Casement Park will include measures to deal with JKW under standard industry recognised procedures. This was the case before and still remains the case now." The spokesman added: "During the next round of community consultation in respect of the Casement Park project, the process for dealing with the JKW on the Casement Park site under the project will be addressed with members of the public."